They say Bushu Matsuyama (Matsuyama) castle began to be constructed around the end of 14th century, but it is not clear. Matsuyama castle is a flat-landed mountain castle (its sea level is about 60m) and is a natural fortress surrounded by Ichinokawa river on its three sides, the north, west and south. In addition, its east side is marshy area. 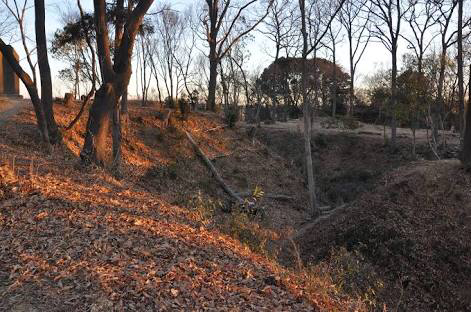 The castle was involved in the intense battle by armed forces such as Koga shogunate, Yamanokuchi Uesugi family and Odawara Hojo family as a fortress of North Musashi country. In 1537, Odawara Hojo captured Kawagoe castle and then attacked Matsuyama castle. However, Nambata Danjo, the main retainer of the castle beat the enemy back. After that, the young prince, Uesugi Tomosada grew up and cooperated with his relative groups, Kiga shogunate and Yamanouchi Uesugi family and others. 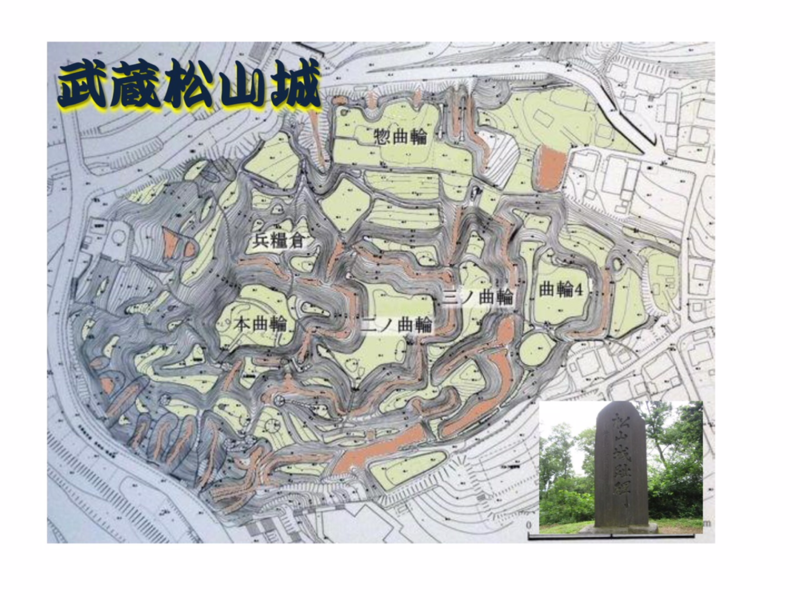 The allied forces attacked to recap Kawagoe castle with 80,000 armies. But Kawagoe castle never fell in for a few months. When the allied forces are in feeling of tiredness, Hojo Ujiyasu, Odawara Hojo Ⅲ attacked by storm against the allied forces in the night and they were destroyed as a result in 1546. Through 11 fights in civil wars, the castle was ruled by Ueda Tomonori and his sons, Matsuyama region was settled to suppress after. 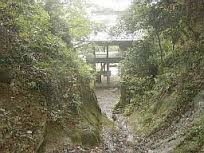 In 1590, attacking on Odawara castle by the ruler Toyotomi Hideyoshi, all castles of Odawara Hojo were captured and historical Hojo family was destroyed finally and one of Tokugawa families ruled the castle.